Fires in your business can endanger your employees and your property. Smoke alarms can and do save lives. For this reason, it is the obligation and responsibility of the employer to ensure that working fire alarms and smoke detectors are in place. Here at Walker Electrical, we are experts in commercial electricity systems. As a result, we have produced this guide to commercial smoke alarms. 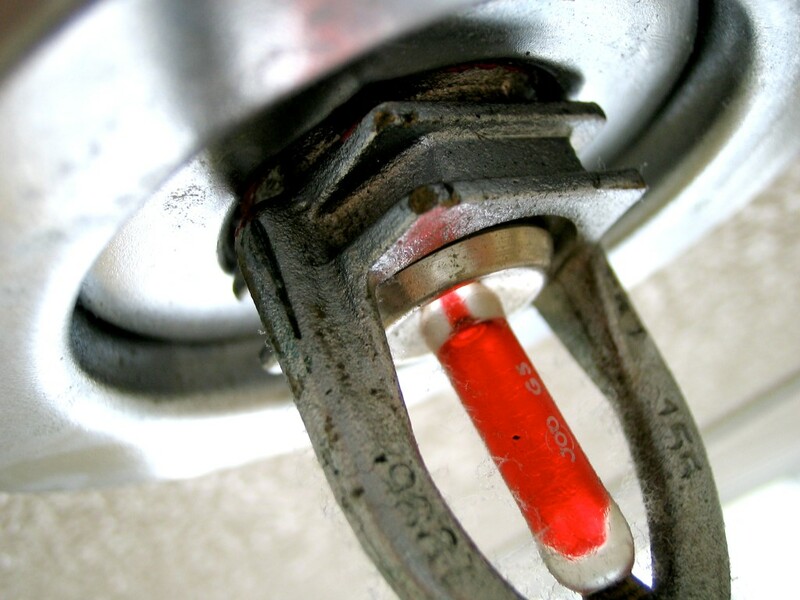 There is a lot of legislation regarding the installation, testing and maintenance of fire alarms in commercial premises. British Standards provide guidelines that must be complied with. Any failure to do so is a breach of a responsibility and can be punishable by law. This can include large fines and even imprisonment. In addition, insurance policies may be voided if fire alarms and smoke detectors were not in place or regularly maintained. Larger buildings lead to more complex fire alarm systems. Commercial properties vary in terms of size and use. As a result, there is no “one size fits all” approach. Individual commercial buildings will need careful planning and design, and a full risk assessment for fire safety. This will take place before any installation can begin. Fire detectors and smoke will be placed across the building to provide a full coverage. More than one will be needed in each main area. As a result, people will be warned of the fire quickly, and lives can be saved. In a commercial property, the fire alarms and their sub components need to linked to a central control panel. This should be monitored and it should be easy to locate the fire by using this control system. Call points will be necessary in commercial buildings. This means that people can raise the alarm themselves and evacuate immediately. For more information or advice, why not contact us at Walker Electrical today?